Running a productive and profitable sales department depends on having the right employees with the knowledge they need to do their jobs effectively. In order to get the most from your sales team, the members need to be continually updating their selling skills. This is true whether the person is a long-time team member or brand-new to your company. 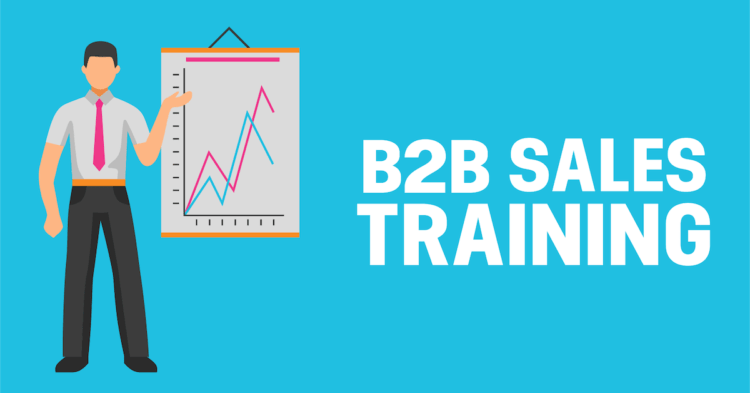 With proper B2B sales training, you can grow your company faster than you thought possible. Every company is different and your sales training programme needs to address these differences. That means, forget about covering general sales topics and instead concentrate on the specific needs which are relevant to the real-world challenges of the sales professionals. 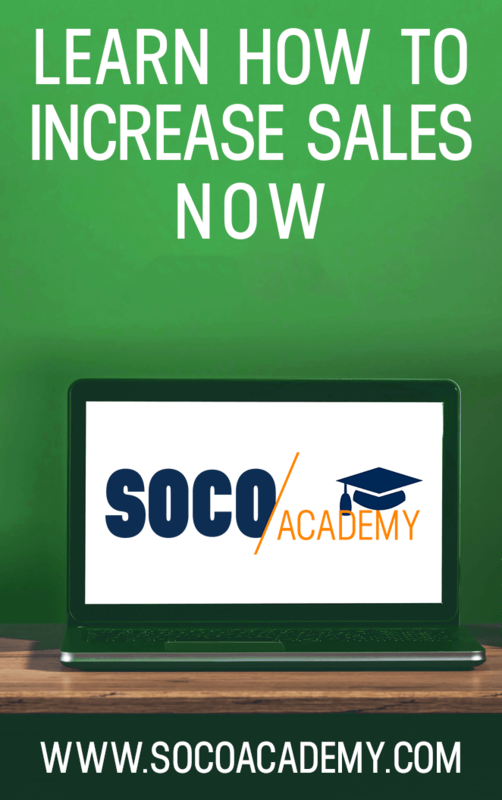 Here are SOCO/ Sales Training we conduct an indepth analysis of the company and team before we start planning the programme. Once we fully understand the company, their target audience and their customers, we then prepare training that is relevant to their industry and their sales process. All of this is even more important in B2B sales as what works in a retail scenario isn’t always relevant for a company selling to another business (B2B). Avoid presenting abstract sales theories which are not immediately useful to sales members or skills which are difficult to determine whether or not they are making an impact on their success. By sharing easy-to-follow procedural steps, this allows them to know exactly where they are in the process and what they need to do next. This not only gives them the confidence that they are on the right path, but they can quickly evaluate how successful the technique is working. We reinforce this with problem specific role-plays. By asking the participants what their pressing challenges are we can address those specific issues in the workshop and share the desired outcome with all attendees. Recognize that different people have their own learning styles. Some people are visual learners which means they learn best by watching. Auditory learners, on the other hand, get the most from listening. Kinaesthetic learners need to try new things out before they completely understand how it works. So, it is always a good idea to provide plenty of opportunities for practising techniques in small groups to allow ample practice as well as peer and instructor feedback. Training sessions tend to present a lot of information at a rapid pace and attendees can forget much of the valuable information they hear. That is why it is critical that you give those who attend B2B sales training a comprehensive manual to take home and study after the course. Our training package is more than just a printout of the PowerPoint presentation. Instead, participants get a detailed manual which walks them through all of the critical aspects of the course including techniques and concepts discussed. All of which is further reinforced post training with weekly B2B sales training videos, articles, tips and slide decks. The knowledge gained from a sales workshop should be reinforced by management and leadership. By providing tools for managers to continue the learning, new techniques can be practiced and tested post training to ensure maximum retention and implementation. It’s also important to assess how well attendees retained the information through post training assessments and on the job behaviour analysis which can then give guidance on where to spend more time. Regular coaching sessions are also a very effective way to reinforce and assess learning. With the proper sales programme you can see amazing results for your company. Following these guidelines is an excellent start in helping to make your B2B sales training programme a huge success. Tom Abbott is the author of 'The SOHO Solution' and 'Social Selling' and the creator of the online sales training platform SOCO Academy. Sales leaders engage Tom for his proven solutions to building high performance sales teams that exceed targets and for motivational keynotes that energise their audiences.